Your hard-earned Destiny Legendary gear will not ascend past its current stats when The Taken King comes out. The Taken King, the upcoming expansion for Destiny, won’t let you upgrade your Year One Legendary weapons or armour to the new damage and defense stats. That includes vanilla Vault of Glass weapons and gear, The Dark Below’s, and House of Wolves’. Bungie confirmed this to Game Informer. The magazine adds that The Taken King will bring its own white, green, blue, and purple gear. “I definitely feel like some of our players are ready to play with some new toys,” creative director Luke Smith said. Let’s hope he’s referring to The Black Hammer. 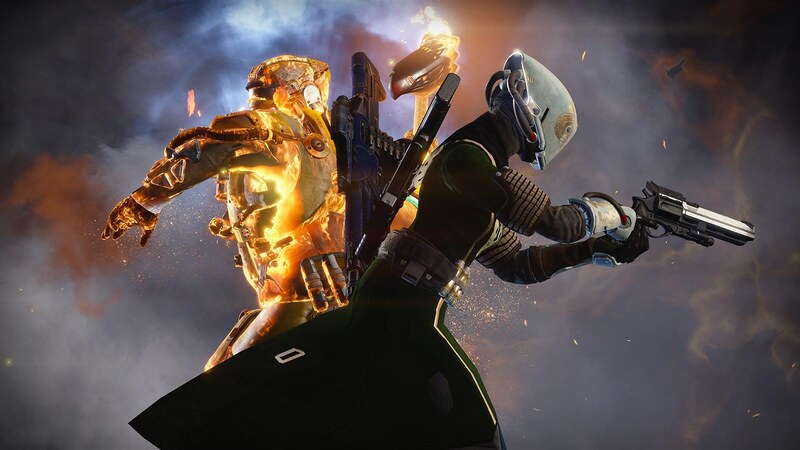 Bungie had previously said The Taken King will launch with more gear than any of the previously released content. Hopefully that means it’ll be easier to forgo your old favourites.